Early this month, we heard about the Vertu Constellation, the first full touch Symbian phone from Nokia’s super premium luxury subsidiary, Vertu. Today it has apparently been officially launched. You can check out the details on the product page. 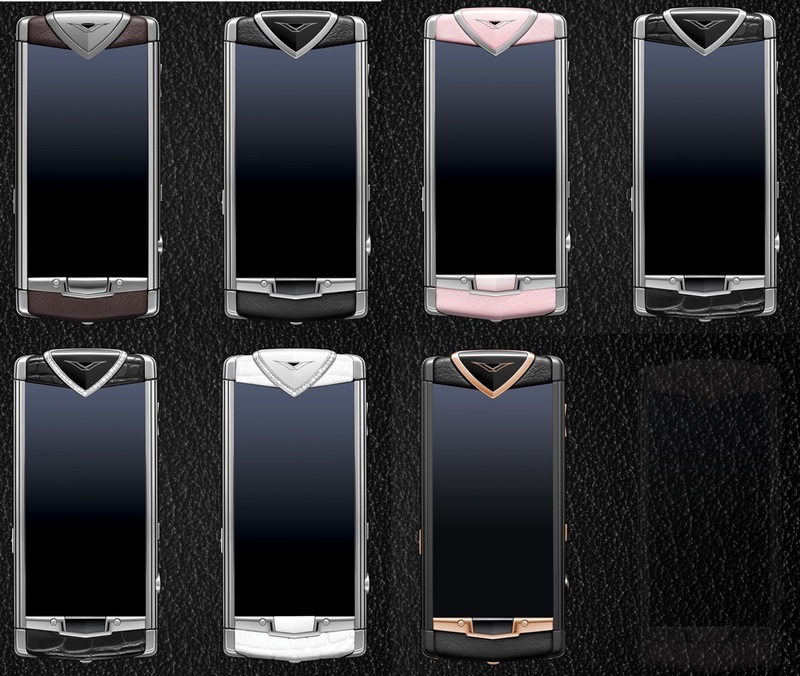 There seems to be a “standard” Vertu Constellation (top row) and a special “Constellation Precious” (bottom row) with some precious materials. I’m not sure if the alligator skins are the same phone. Nokia Oro step aside, the Vertu Constellation will scream out, “I’m made of money and I’m better than you”. However, despite being Vertu, the prices are relatively conservative. Apparently beginning at 4,400 to 10,900 Euro. For a Vertu phone, that’s quite accessible – though still out of reach for most people. 3.5” high contrast display protected by Sapphire Crystal. To create an exceptional screen, it is important to work with the purest and clearest form of sapphire which is specially grown for Vertu handsets. Each screen is processed and polished to produce a crystal clear quality and only the most highly trained engineers and polishers perform this process. When travelling abroad, the clock on the home screen will automatically adjust to your current location and where relevant your City Brief will be updated. A Vertu design hallmark crafted from polished ceramic reflects the shape of the ear for easy listening. « Ballmer: A “bunch” of Nokia Windows Phones next week at Nokia World?